Musimack Marketing owns two of these drones. It is a “work horse”. 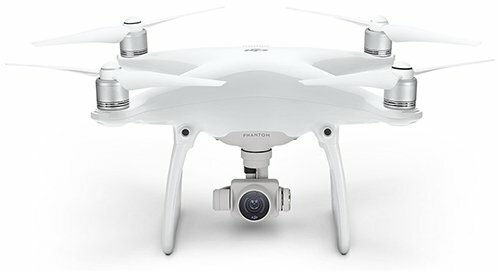 The Phantom 4 Pro offers 4K video and HDR still photography. Video recording resolution and options for forward, backward and downward views. This drone offers the widest variety of options for shooting video and photos and is ideal for outdoor applications. A quiet and precise model. 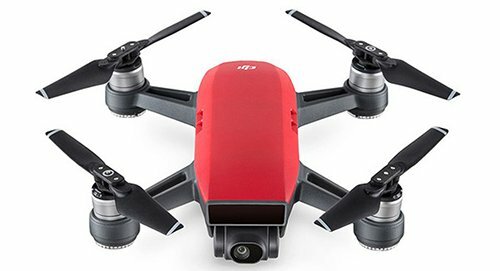 This drone is compact and boasts a quieter operating mode that allows for closer, more intimate shots. It also has a ‘tripod’ mode that slows all movements allowing for precise placement and steady shots. 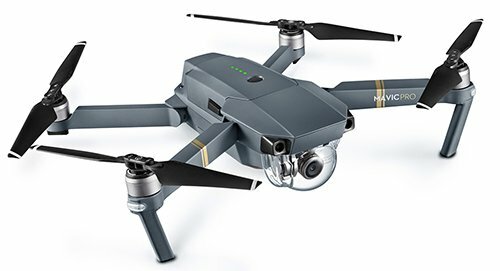 This drone is ideal for both exterior and interior shots. The quietness of this drone is not matched in the professional drone world and ideal for suburban neighborhood environments. The smallest of our drone family, the Spark offers a quick and intuitive approach to shooting videos and photos. The sleek design and direct-to-phone recording allows for spontaneous social sharing and advertising. A must have for large events, group activities or even just for some great selfies. Looking to enhance your next project? Call 503.737.4470 to schedule a session with one of our drones!